Precision & Consistency: Cutting Personnel’s at Century Overseas are expert in their respective tasks. 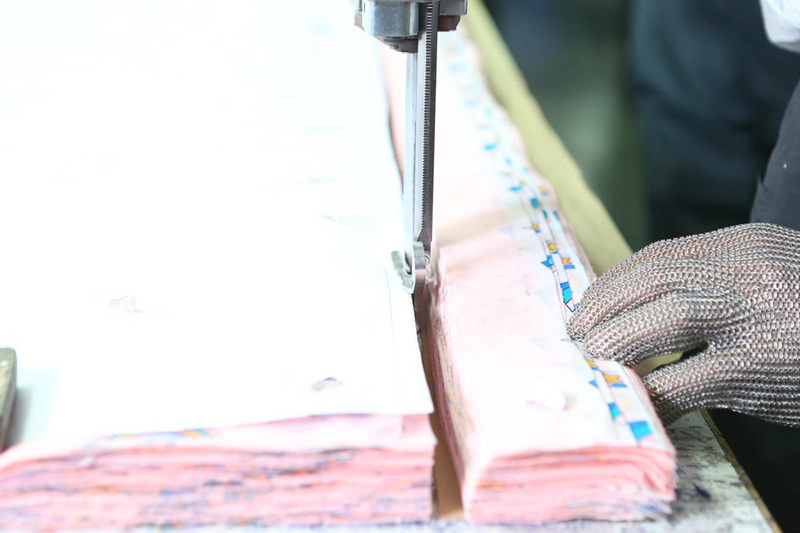 They precisely cut fabrics strictly following the measurements mentioned in the pattern making. We have computerized band knife machine to cut small parts to precision. 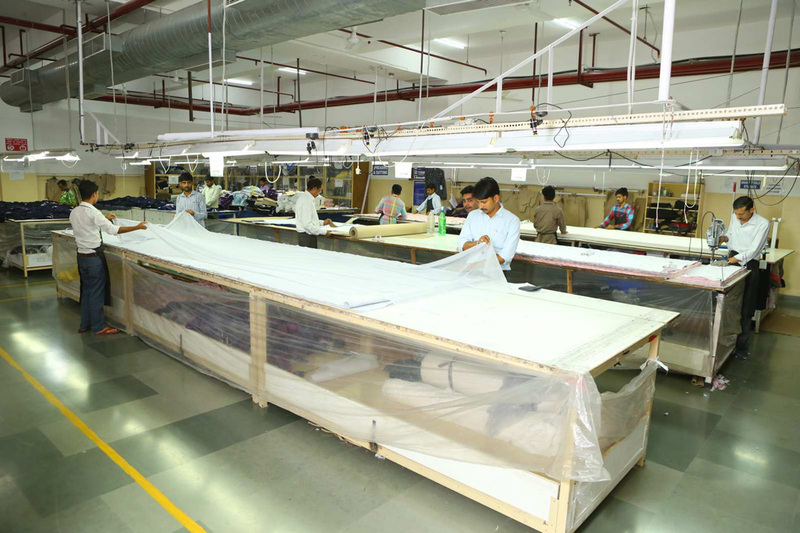 The cutting personnel ensures that cloth has clean edges, void of any fraying or uneven cutting. Leather cutting is done with two mediums, knife cutting, and clicking machines. 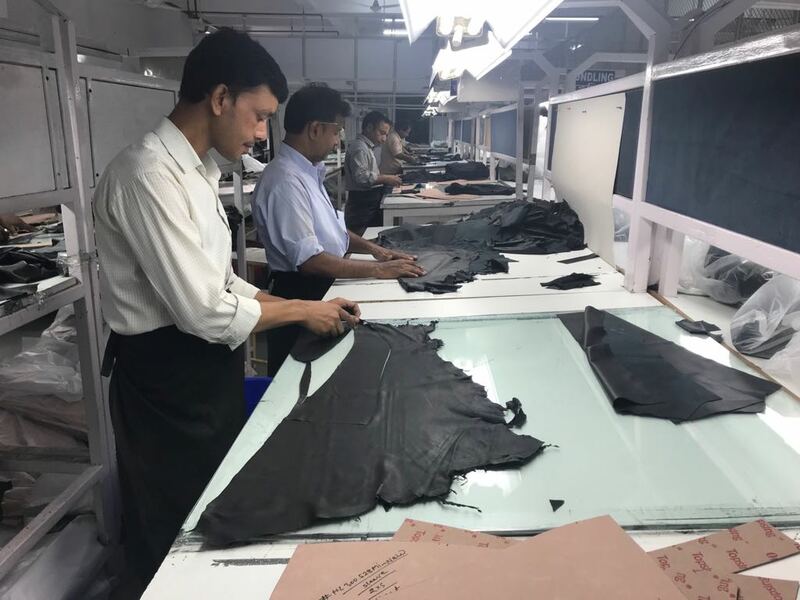 Knife cutting is specially done for cutting leather garments to achieve correctness and accuracy of the margin all around the cut bundle. This reduces the extra effort of scissors cuttings later. 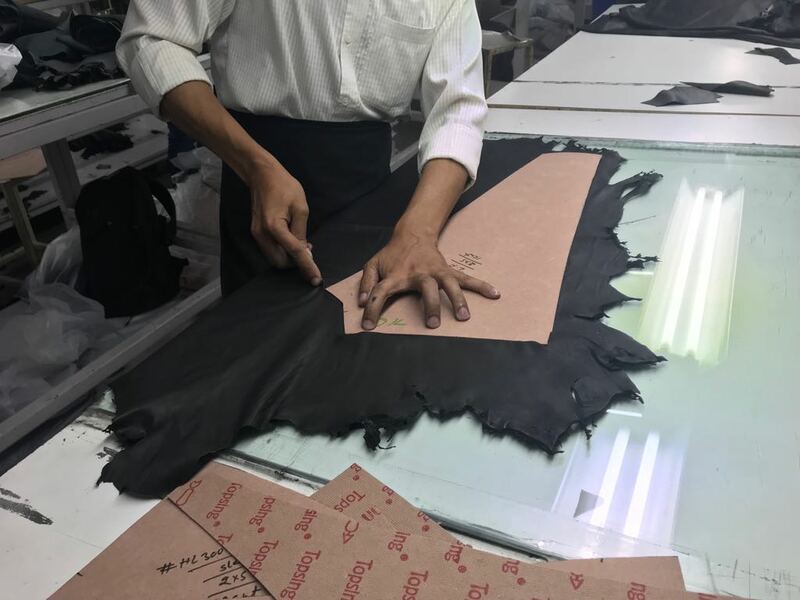 Our leather cutting is based on the patterns, which are made through computerized pattern systems. We have separate set pattern only to use for cutting, and we prepare multiple sets so as the sharpness and curves of the pattern are not compromised. For bags and accessories, we have clicking machines, and the panels are cut exactly based on the pattern. This enables us for clean edges, better consistency in throughout the bulk.